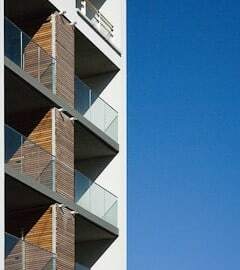 Architectural and Interior photography for Galway City Council Housing Department. Architectural and Interior photography for Galway City Council Housing Department. 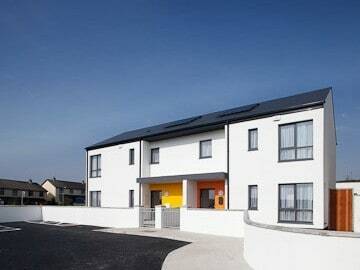 This project was commissioned by Galway City council to record their recently completed housing. The residential units were completed to a very high environmental standard. Most of the units were built on spare sites at the edges of existing housing estates. 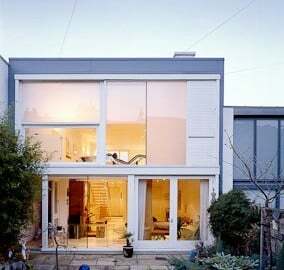 However the design of the units means that the new housings act as centre points to the existing house. The designs were a great addition to the location. Residential architectural photography for Mahoney Architects. 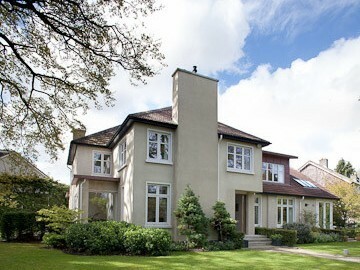 This lakeshore beautiful house is a beautiful example of the best in Irish design. 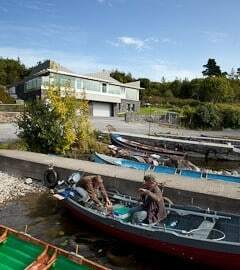 The project is located in the west of Ireland, it features a boat store at ground level, store rooms for fly fishing. 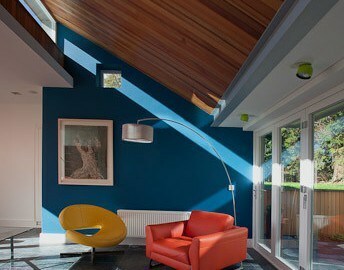 Interior and Architectural photography for Kavanagh Tuite Architects. 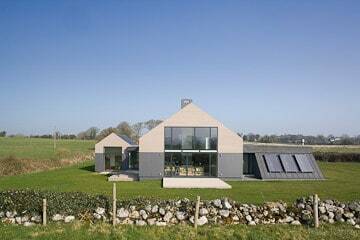 This is an example of tasteful and contemporary remodeling of an existing structure by Kavanagh Tuite Architects. The photography concentrated on the interior areas as well and the kitchen and exterior facade. 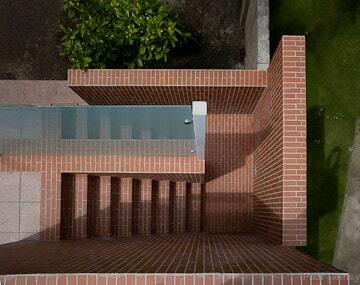 GKMP architects commissioned architectural and interior photography of this extension to a private house in dublin. 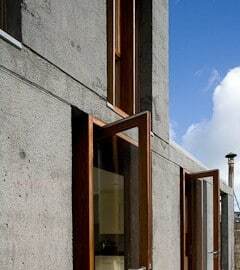 The building extends an existing house with an in-situ cast concrete addition. The terracotta tiles for this building provided the insipration for one of the main images in the set. The view down the exterior stair was an interesting visible element that was quite difficult to display using conventional views. For this image the camera ( and photographer ) were balanced above the stairs. It was one of the few locations where the complexity of the tiles could be seen fully. The view shows how the tiles wrap the underlying construction. All of the tiles are full tiles where they should be. It is a nice example of the construction and design of a small, precise space. Cast Architecture are the Architects for this detailed, considered scheme. This is an example of residential Architectural Photography for Cotter Carr Naessens. 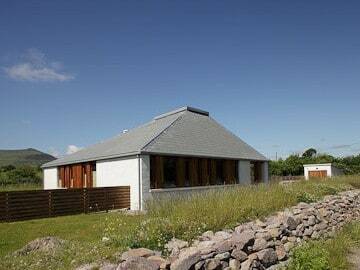 THe project is located in a picturesque part of Co. Kerry near Killarney. The project is embedded in the landscape with walls leading into the surrounding fields. 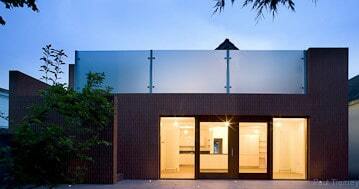 As a home the project is a nice modest modernist design. It has a robust quality that matchs the landscape but there is a refined quality to the architectural details throughout the building.